Steve Rice (Olympia, United States) on 15 April 2017 in Plant & Nature. Blossoms on the tree in yesterday's image. So abundant . . a wonderful time of year. It is beautiful. 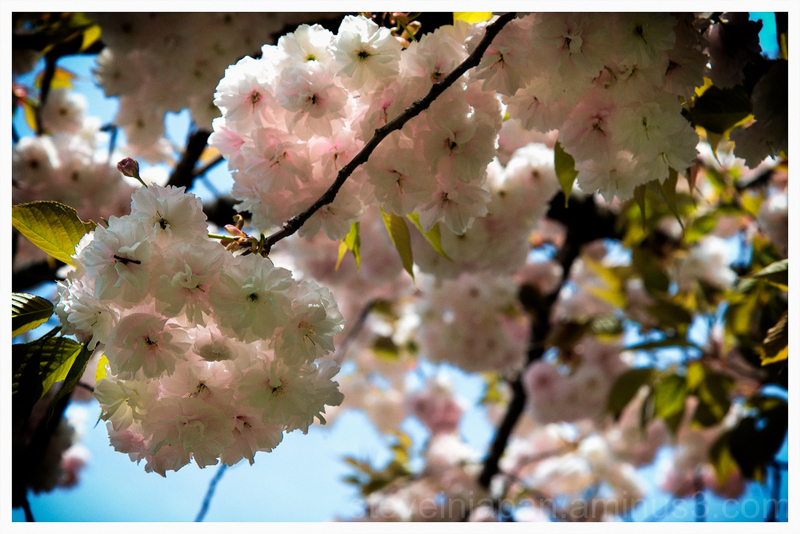 Cherry trees are also in Turku, but the cold weather will delay flowering. This gorgeous flower looks great against the blue background! wow !! The blossoms look translucent !!!!!! Beautiful spring composition! Superb colors! Les jolies couleurs du printemps! I like how they appear to be glowing. Great capture. Avec un bel éclairage en transparence !! These cherry blossoms are gorgeous! Such a glorious spring image! Cela promet de bonnes cerises à venir.